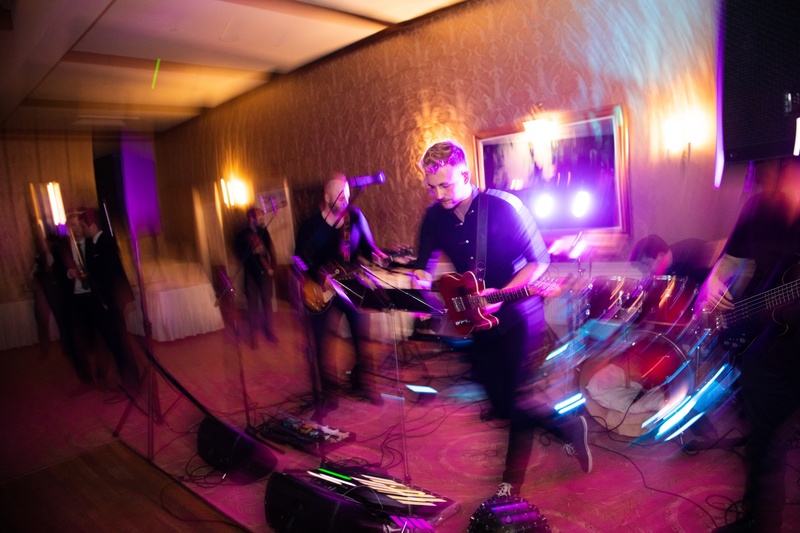 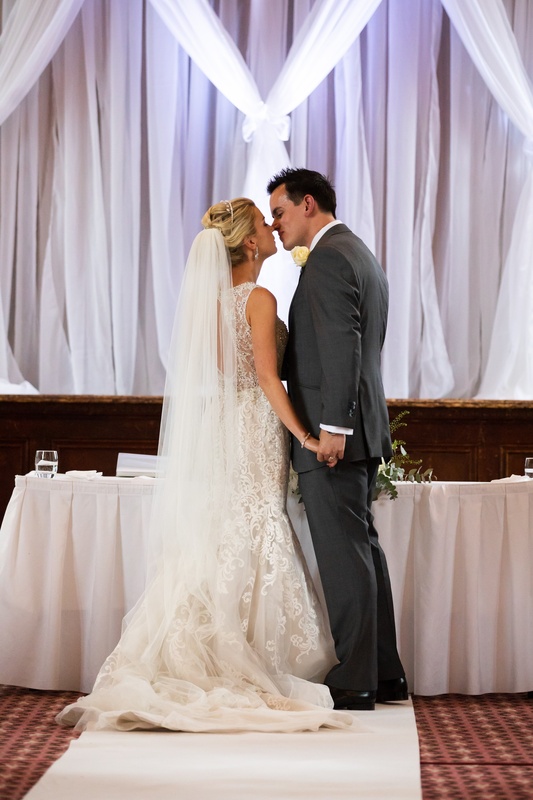 University sweethearts Sarah and Matt opted for a ceremony that reflected their personalities, with harpist Jessica Louise, followed by an indie-rock evening reception, courtesy of The Stereo Rising. 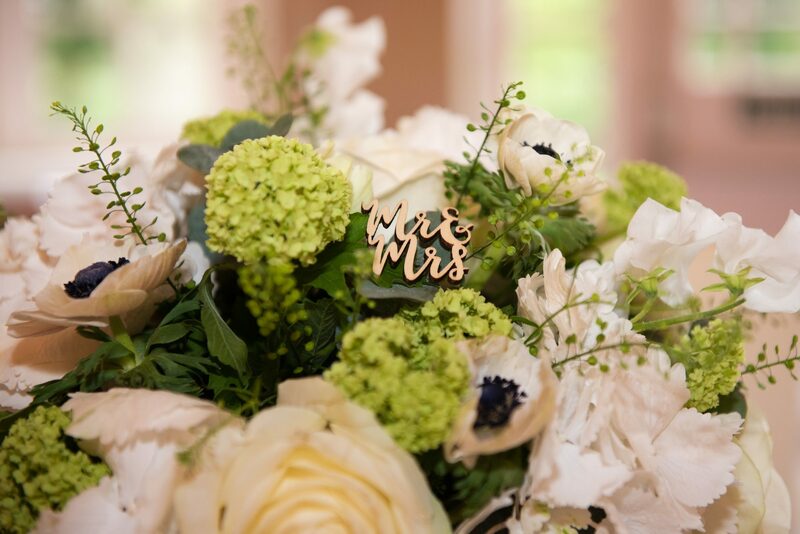 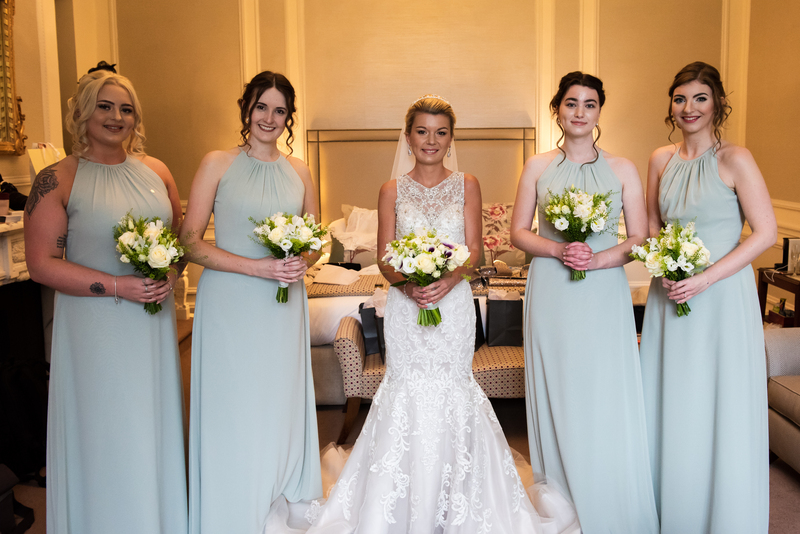 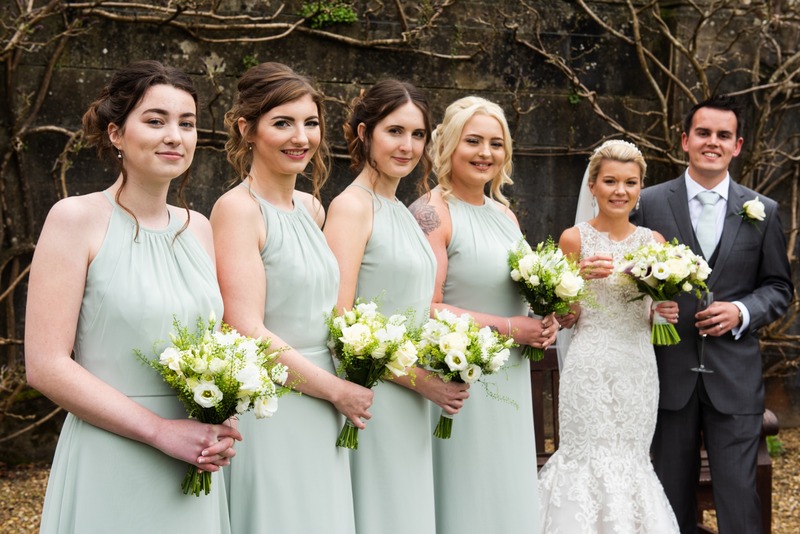 Their relaxed-meets-formal day proves that you can combine Victorian mansion glamour with a light and lovely sage green wedding. 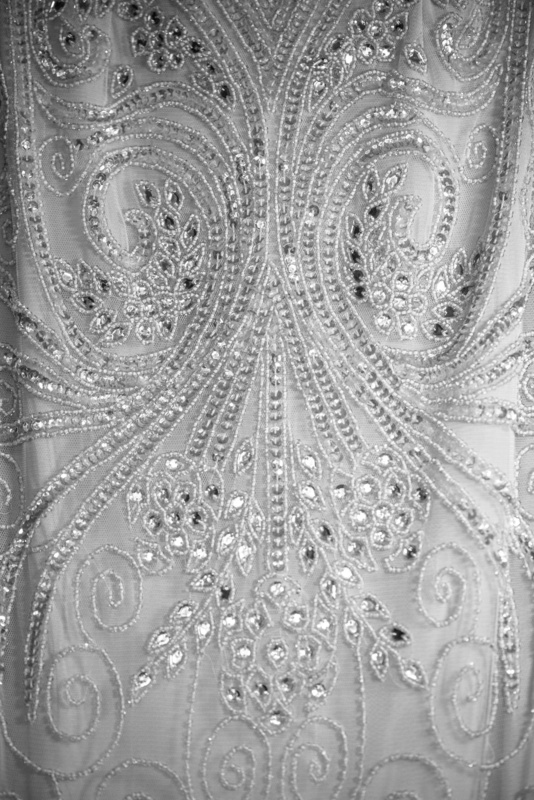 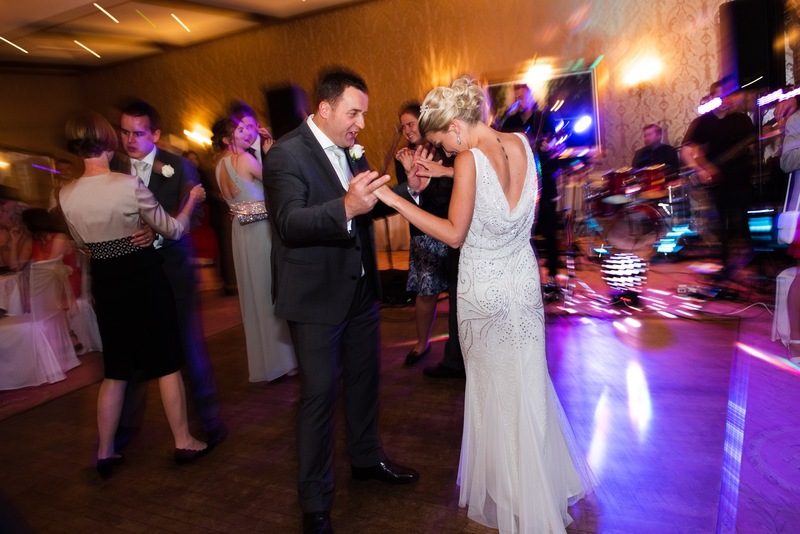 Plus...be inspired by Sarah's TWO incredible dresses – one perfect for evening dancing! 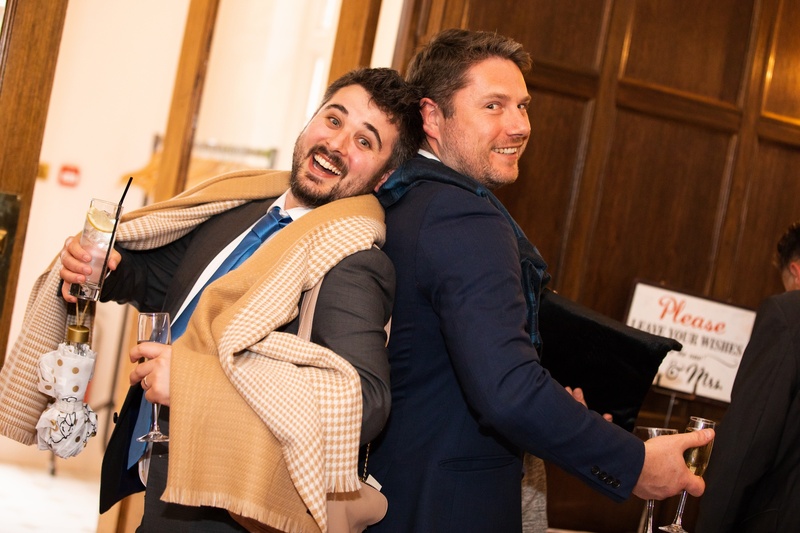 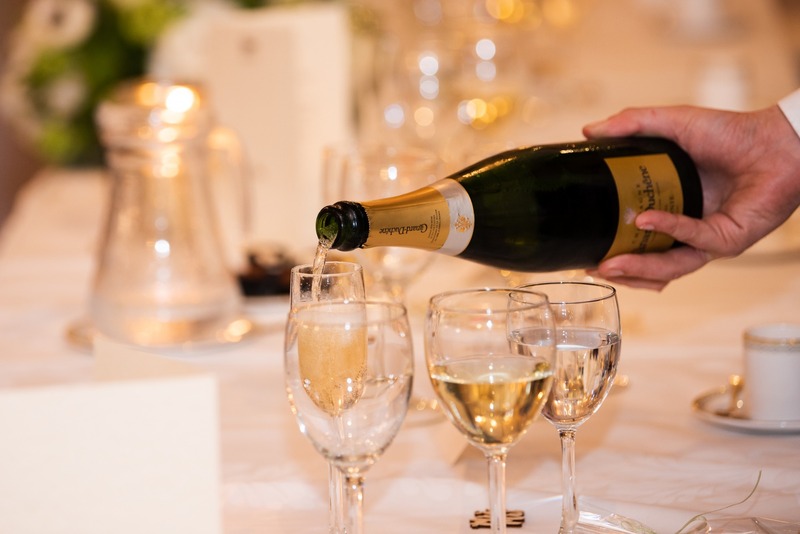 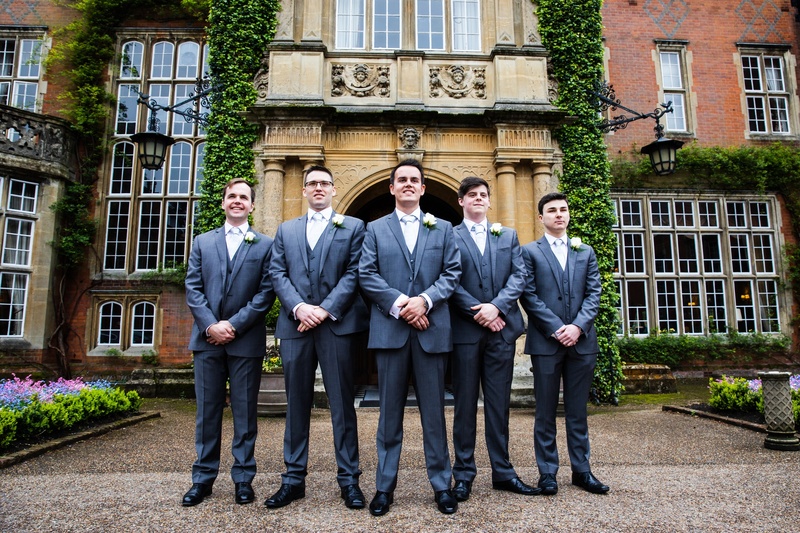 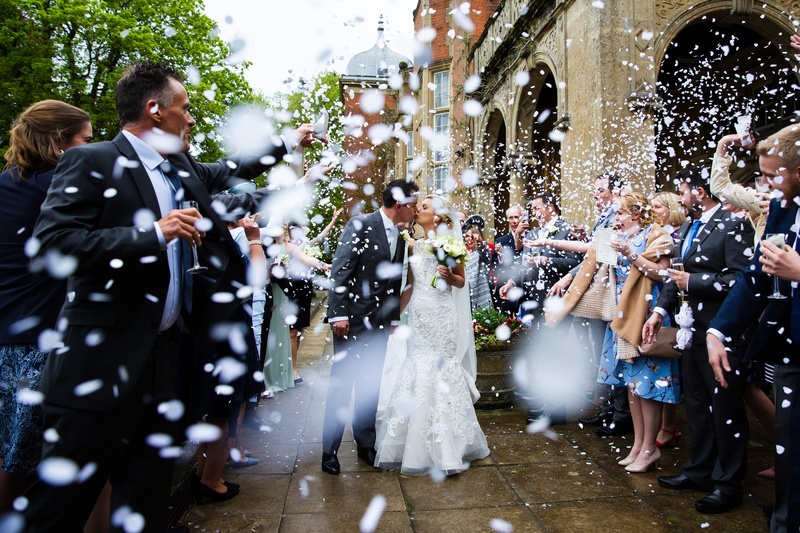 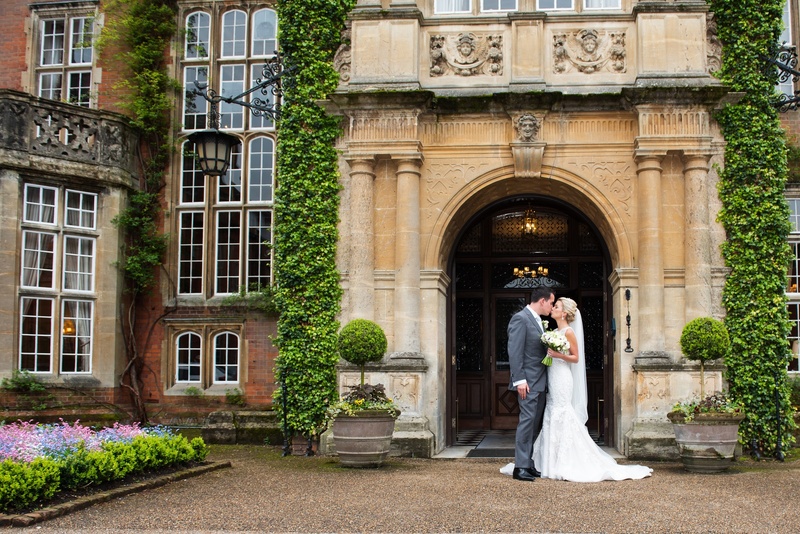 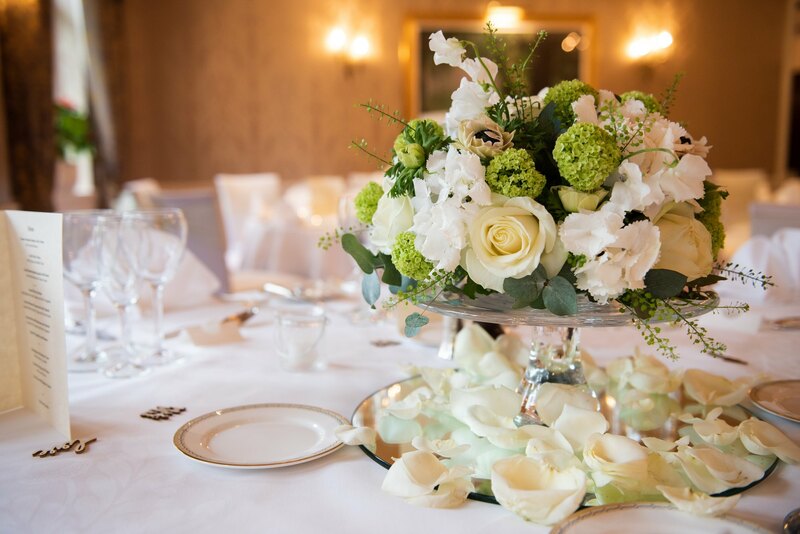 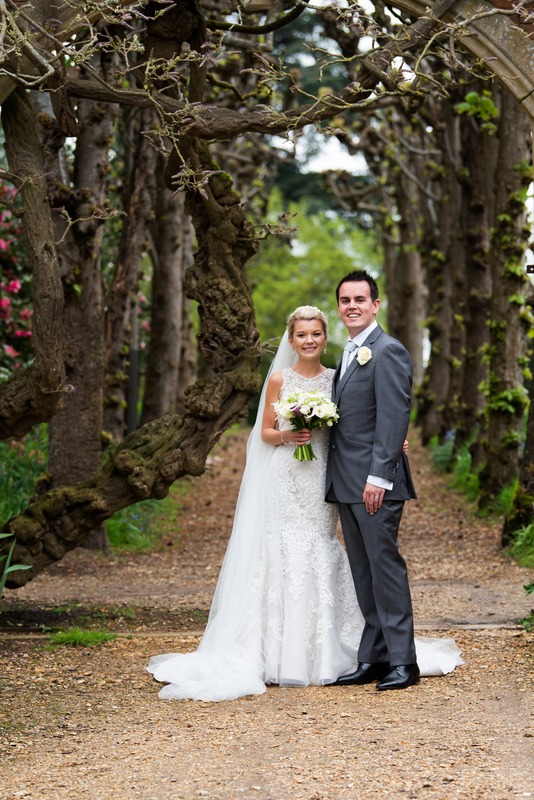 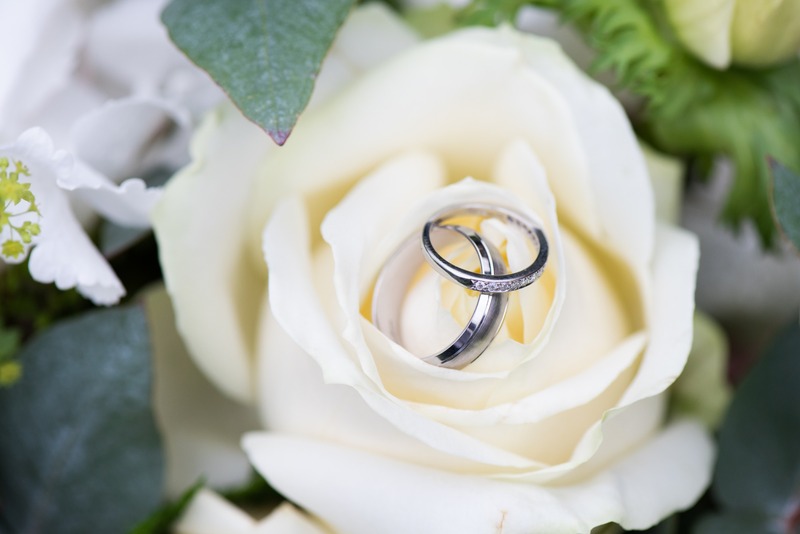 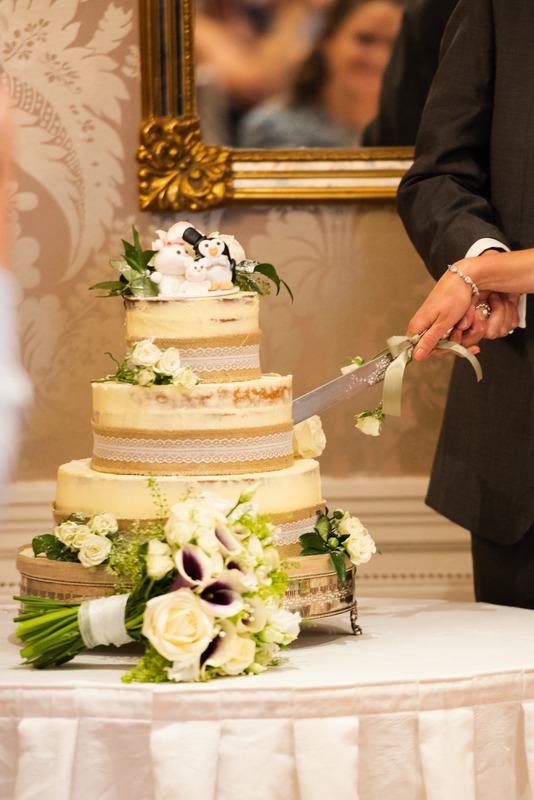 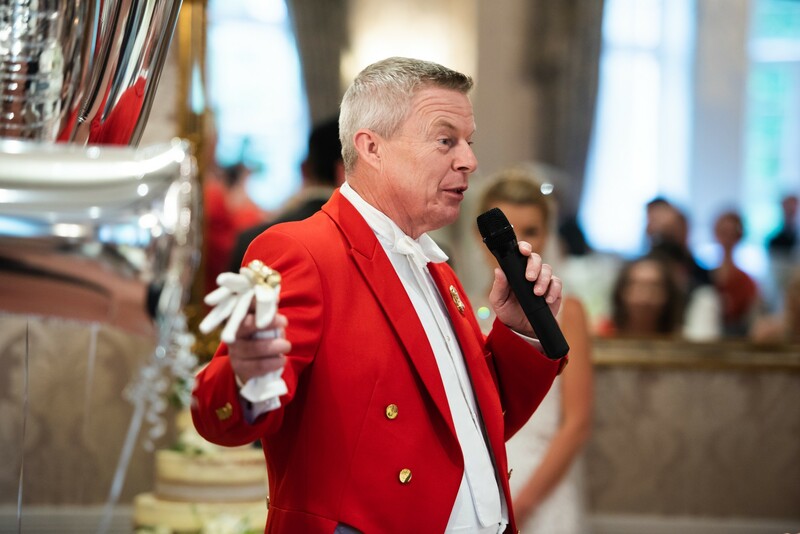 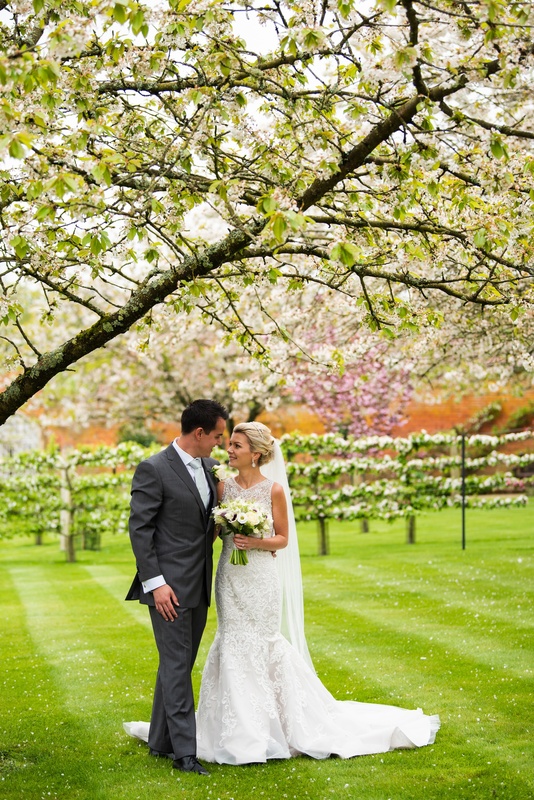 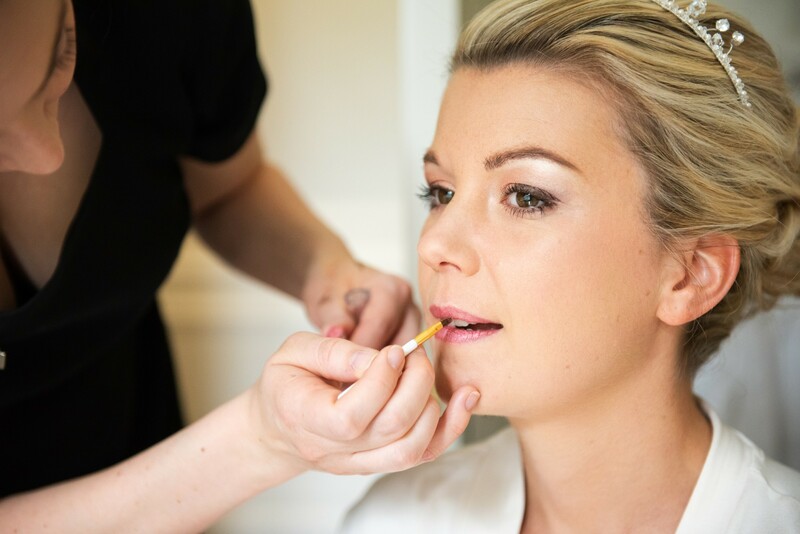 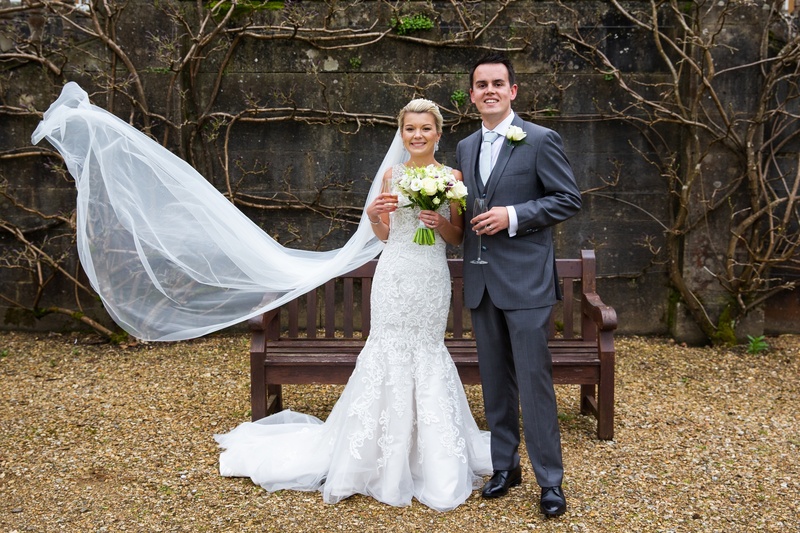 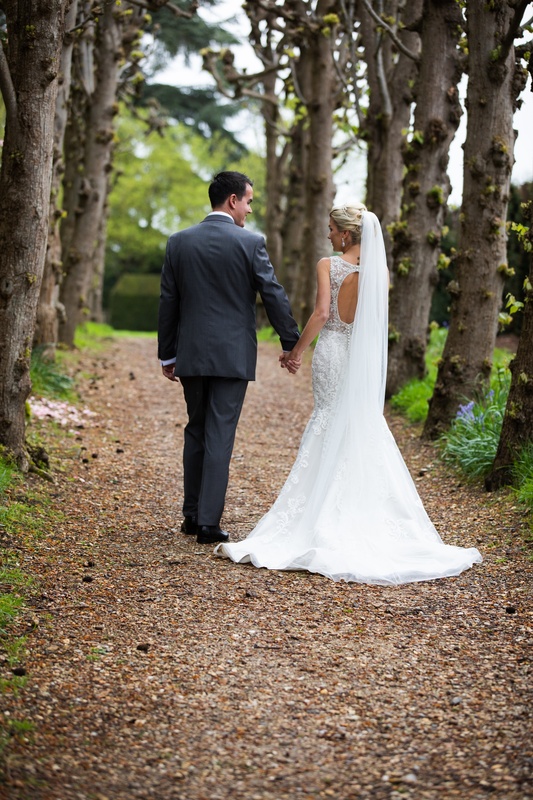 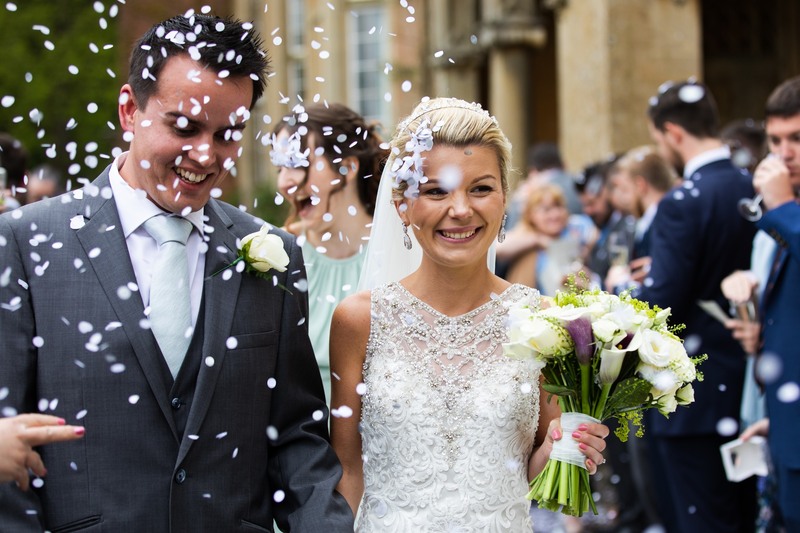 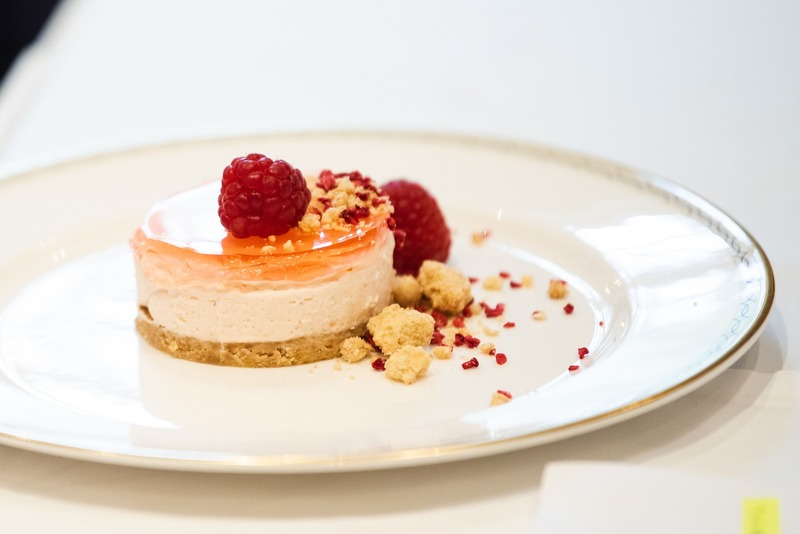 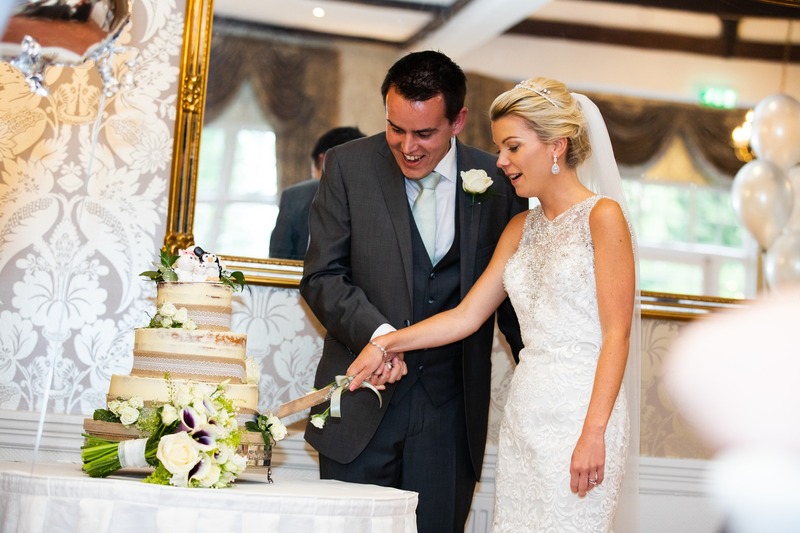 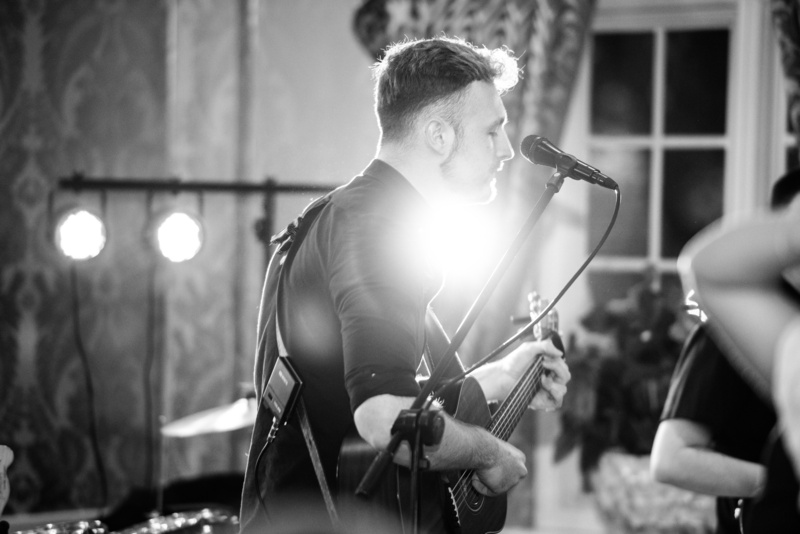 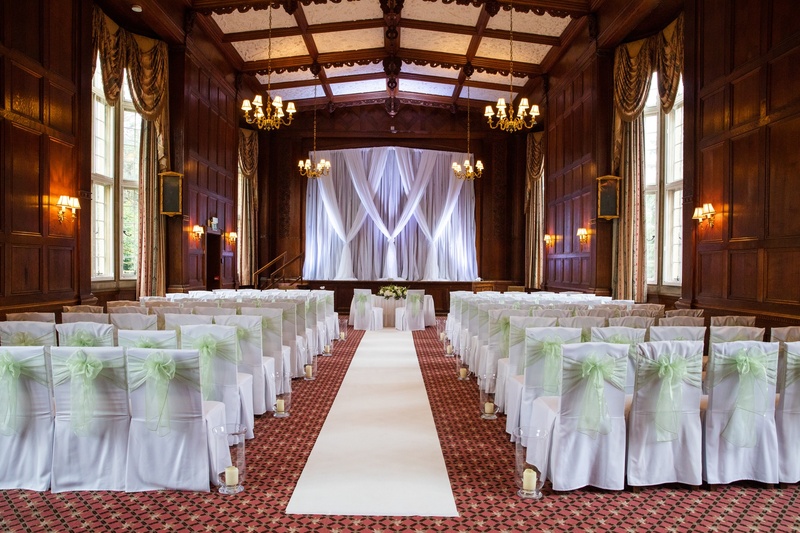 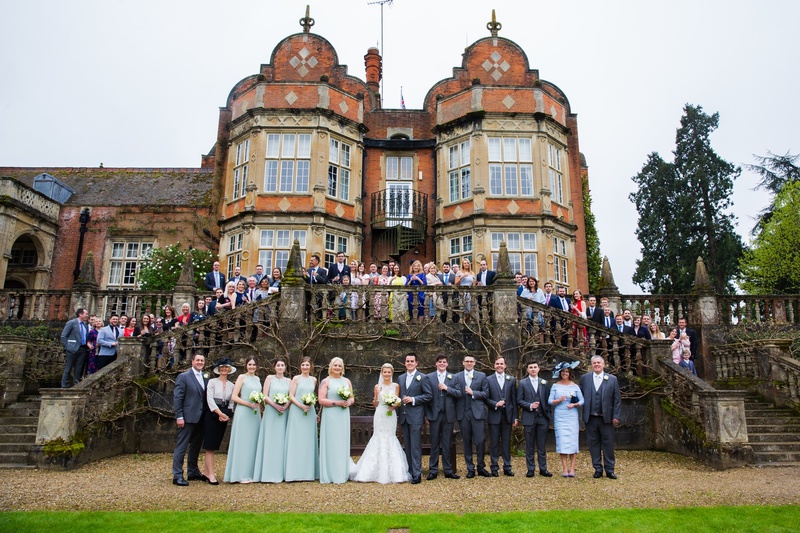 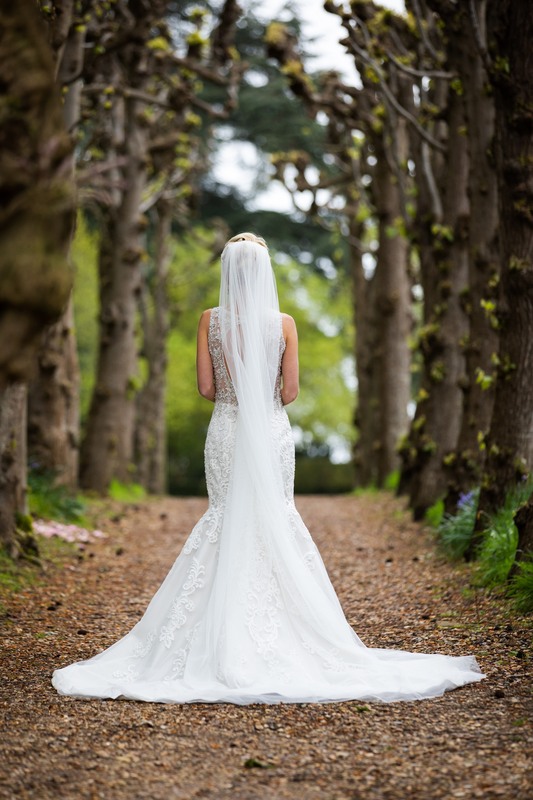 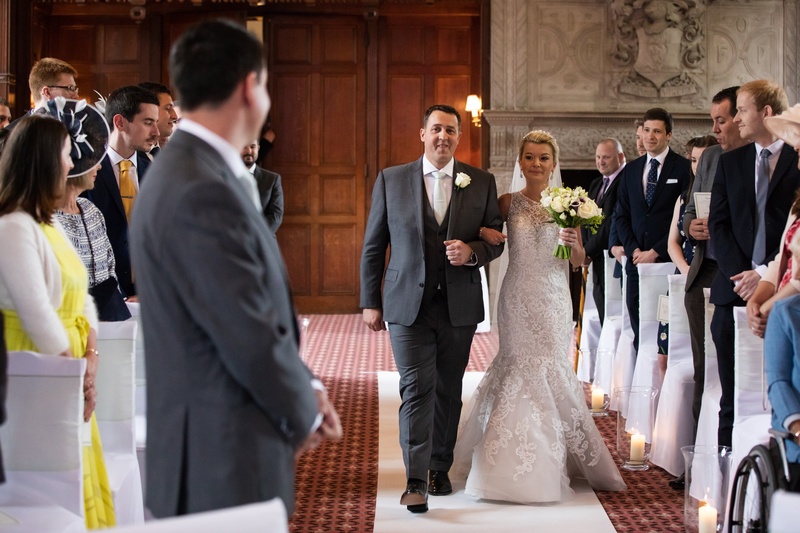 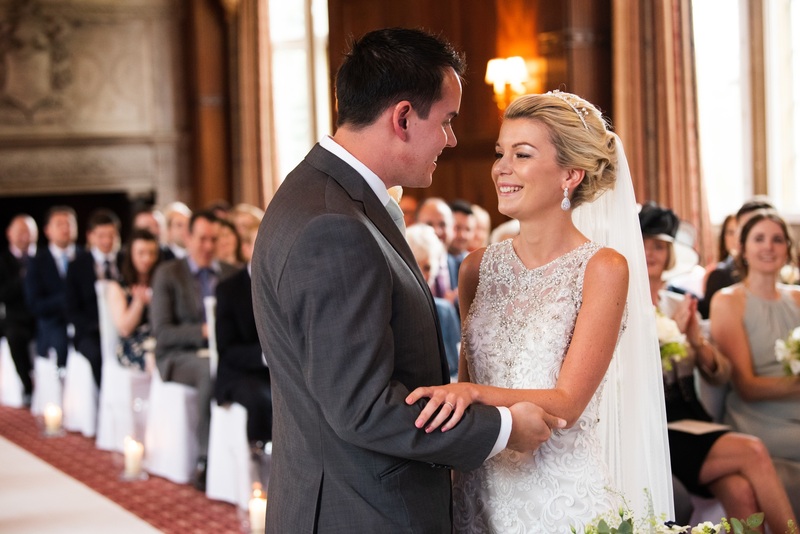 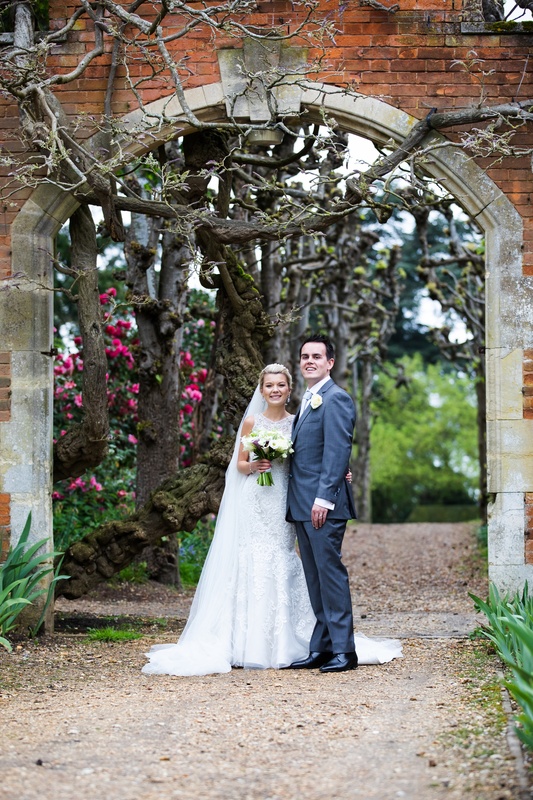 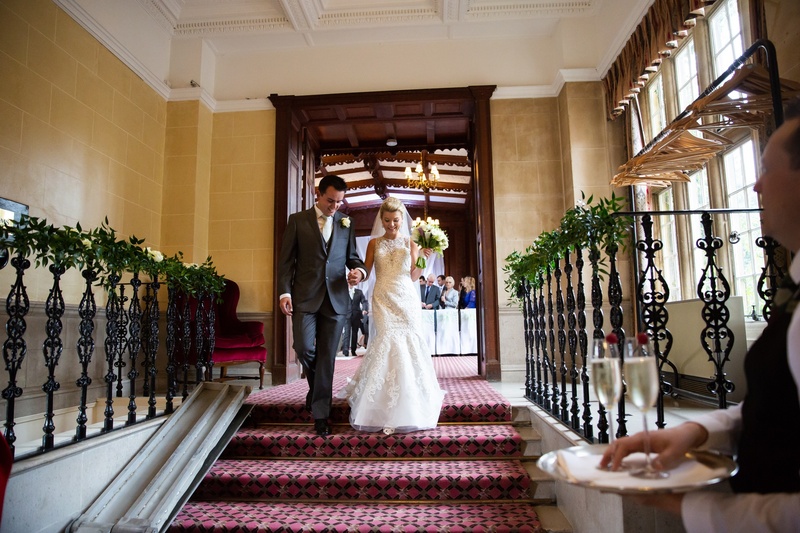 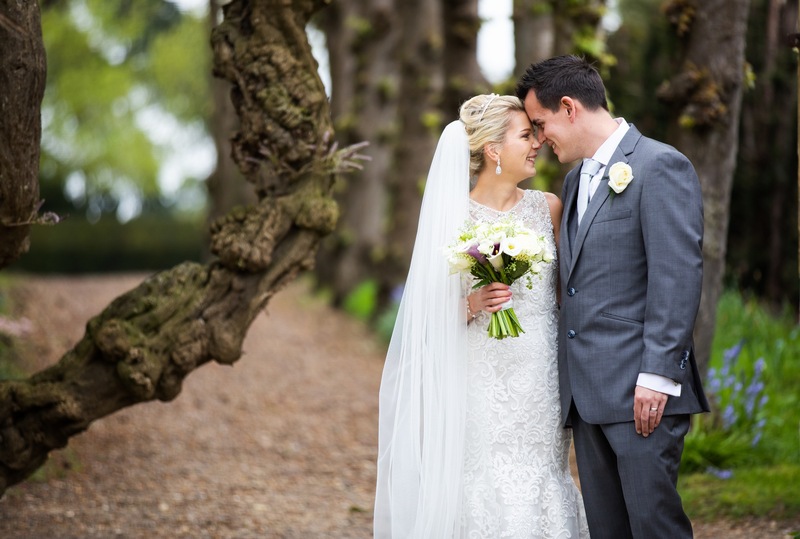 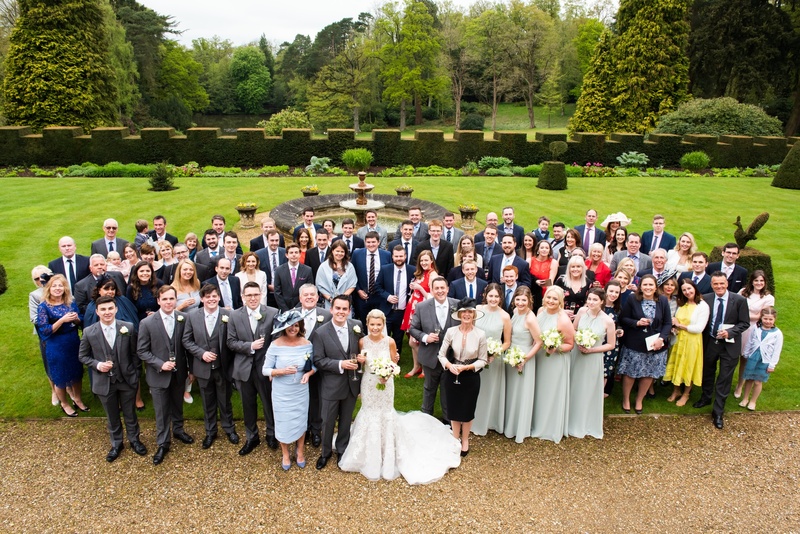 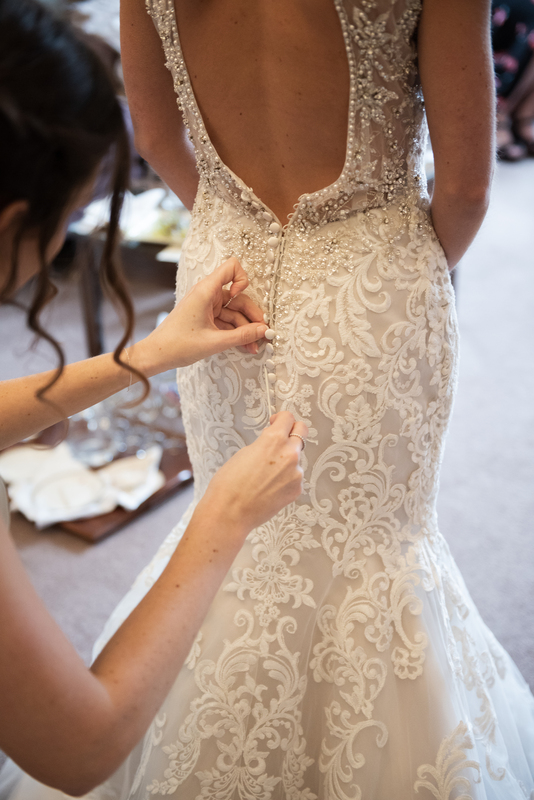 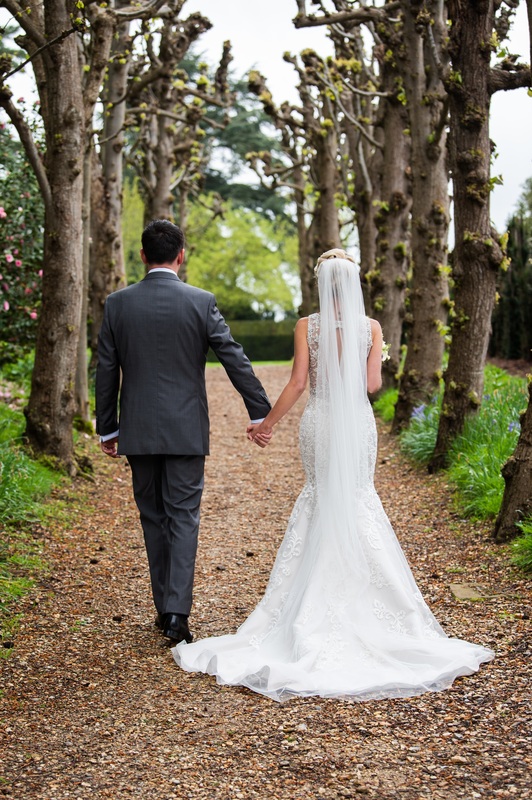 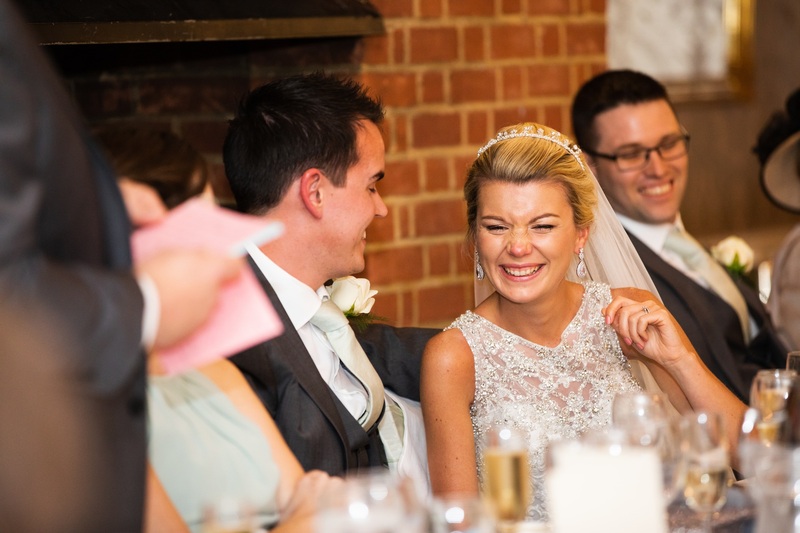 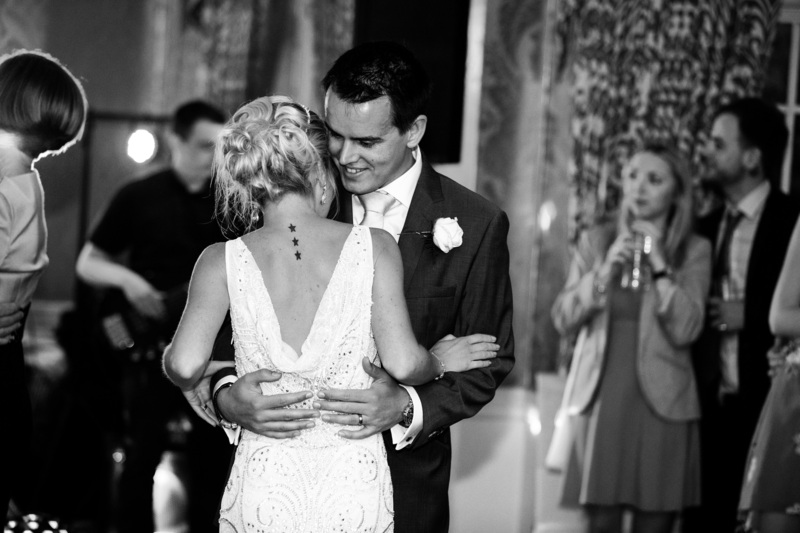 Emily Mudie Photography documented their charming day at Hampshire’s Tylney Hall. 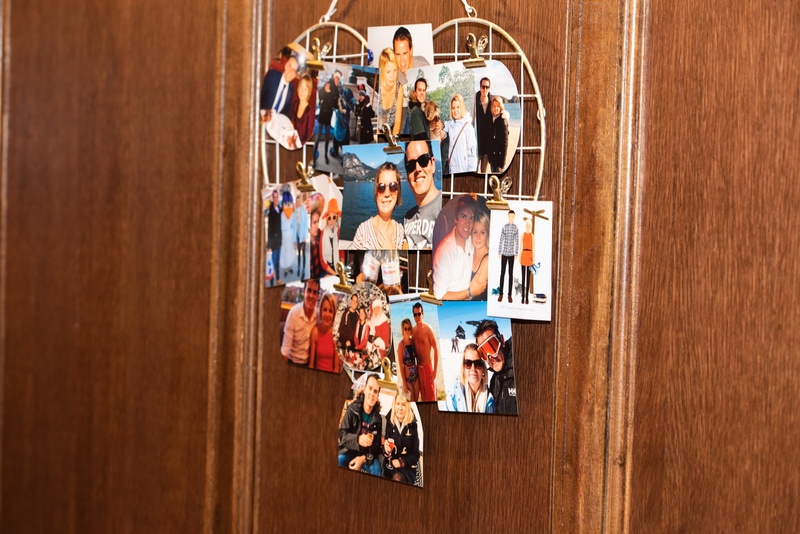 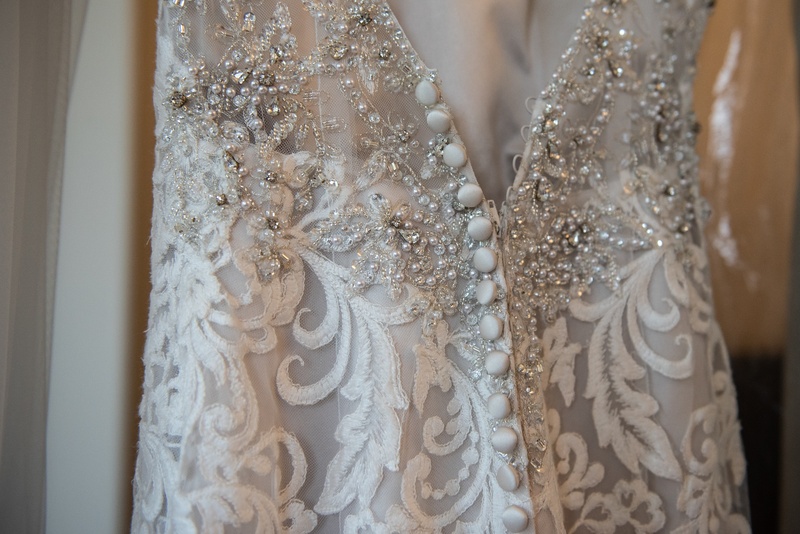 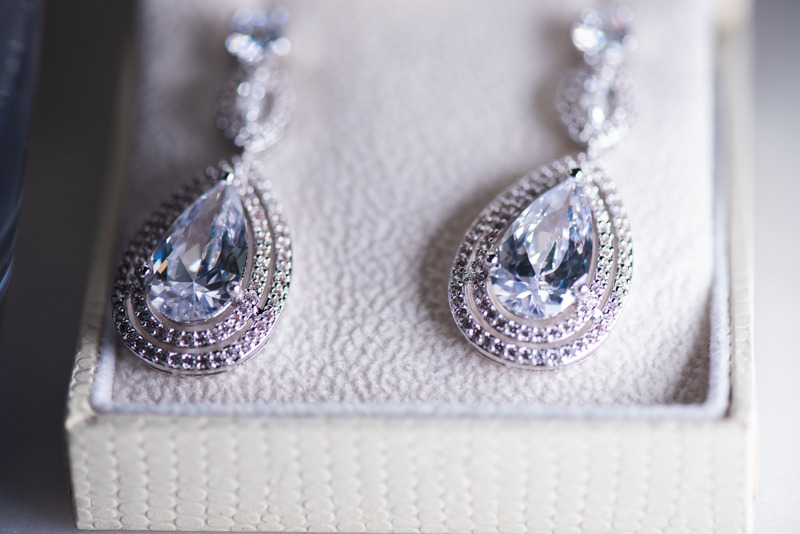 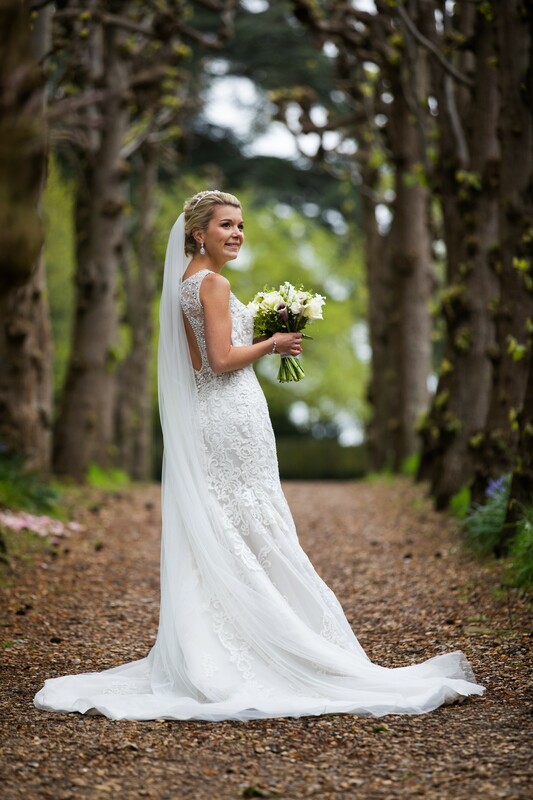 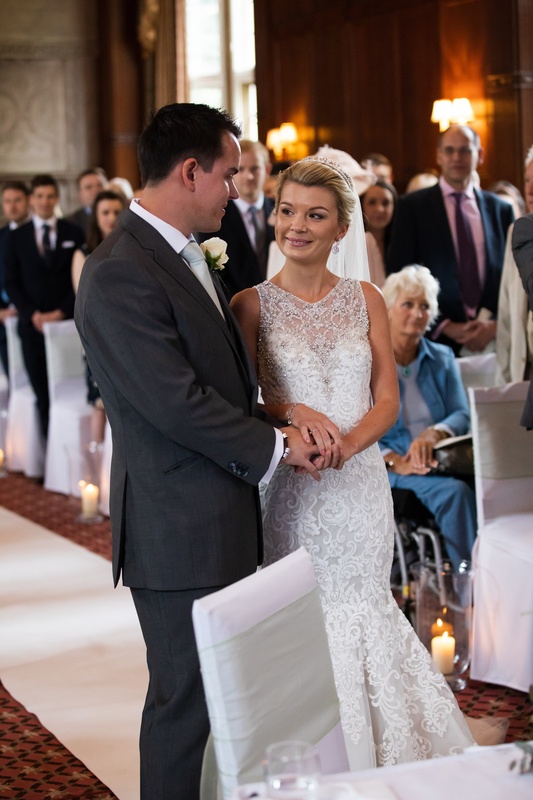 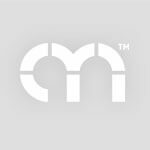 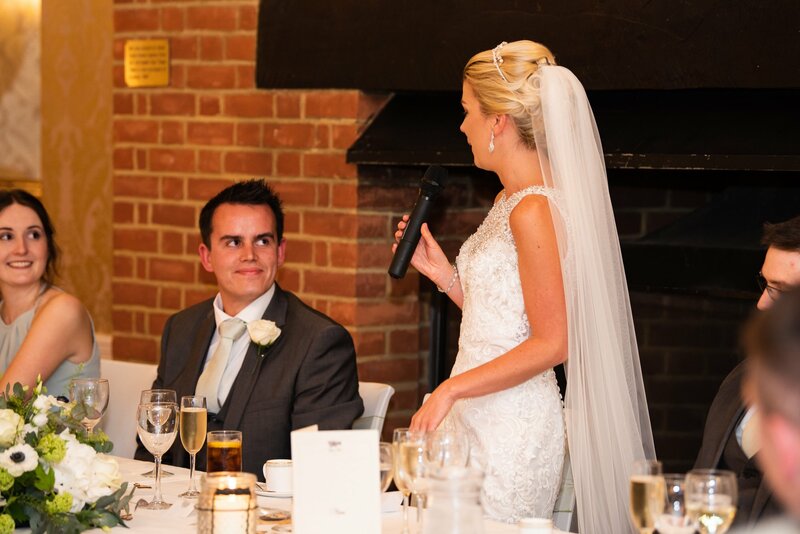 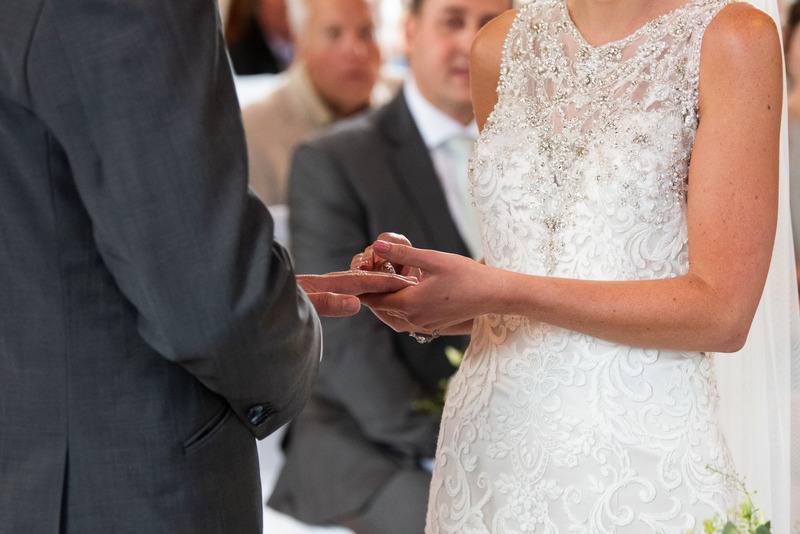 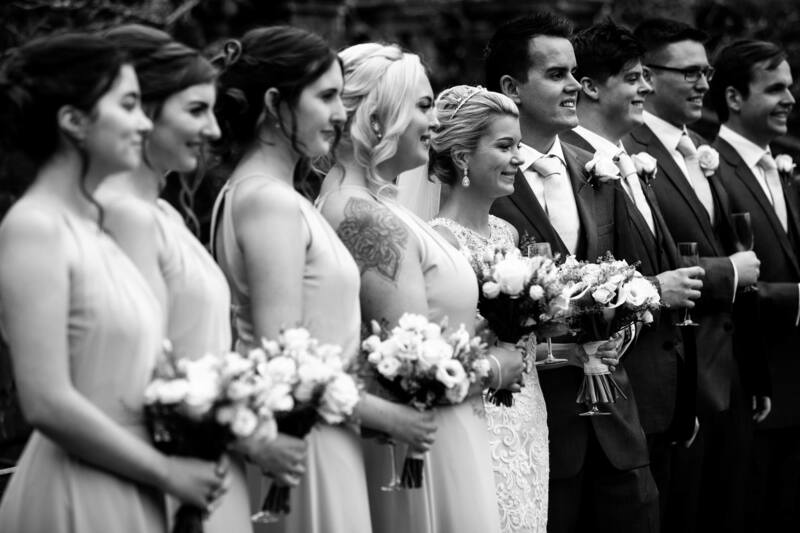 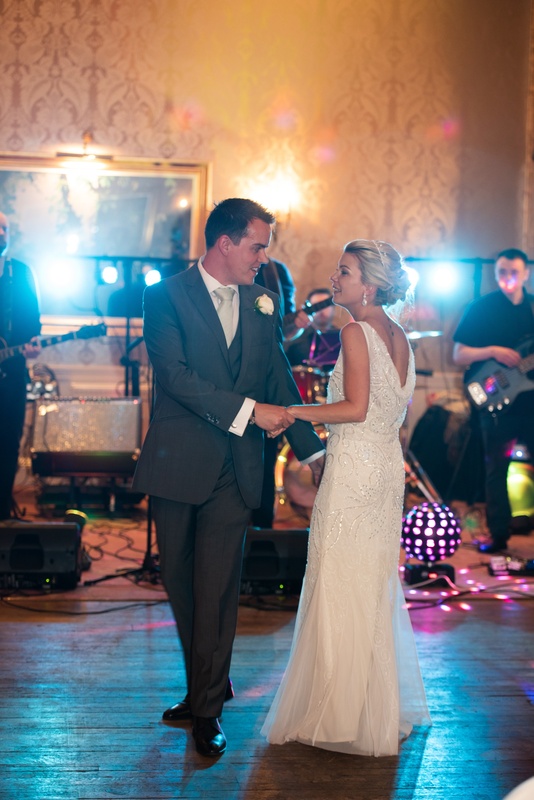 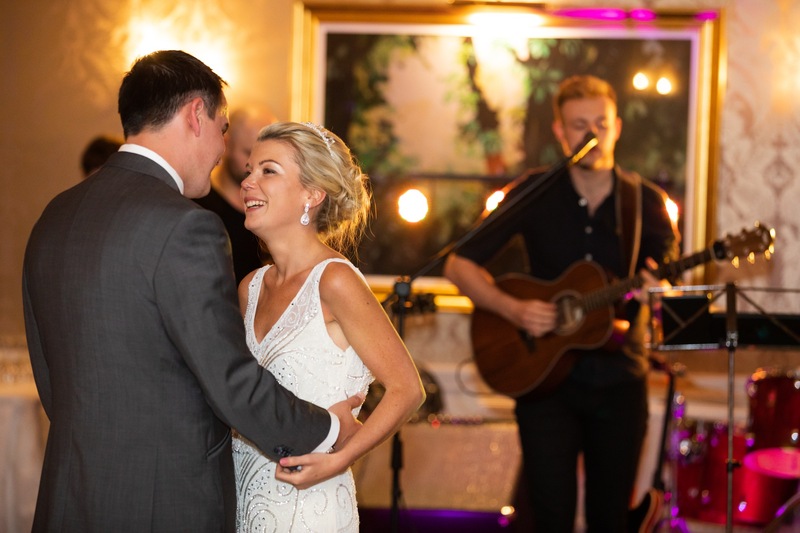 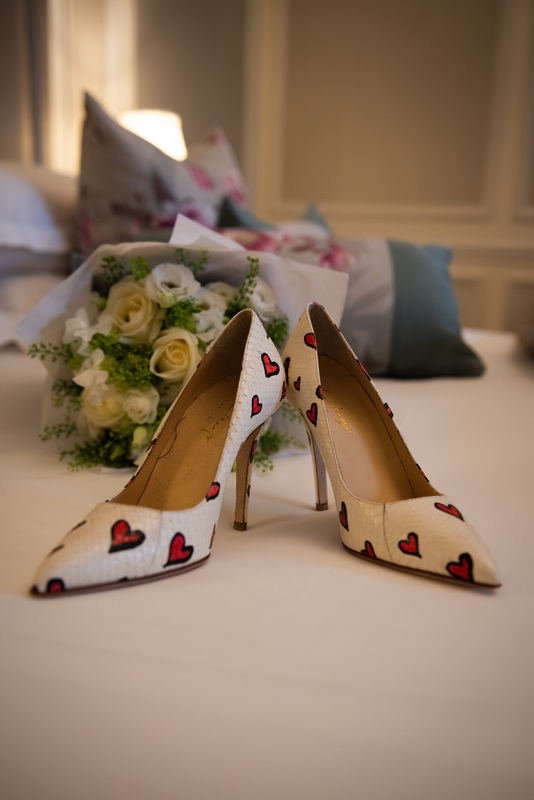 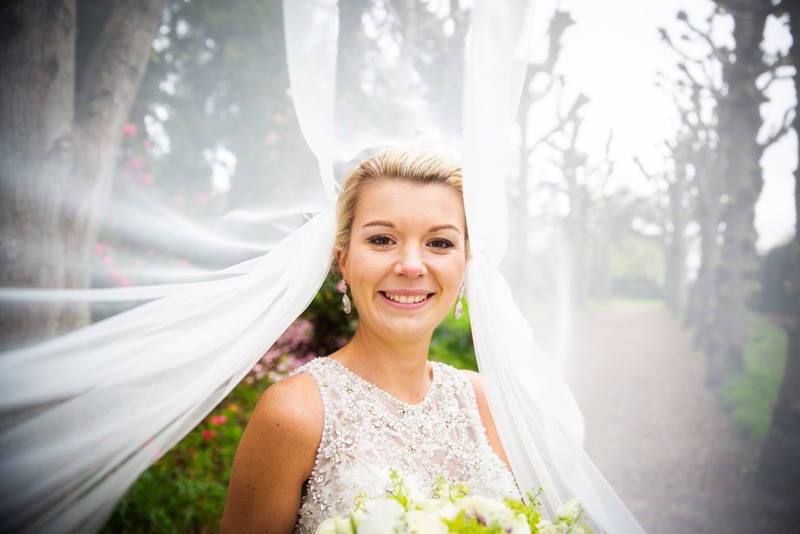 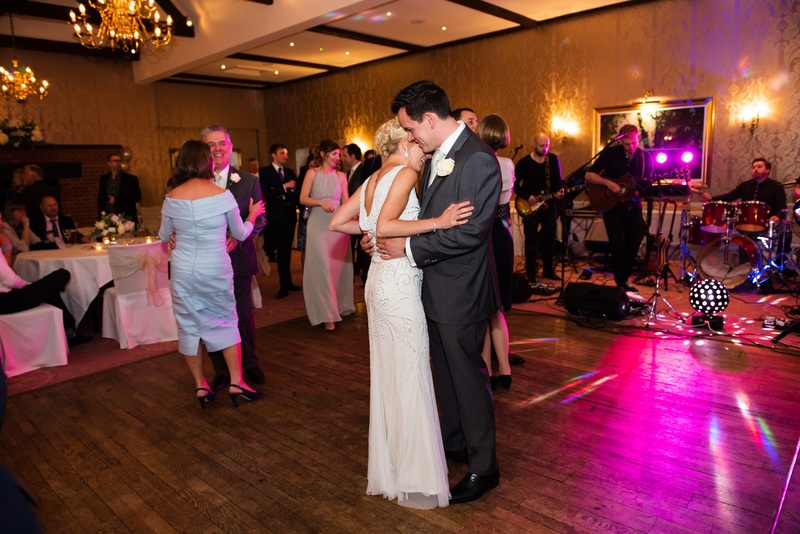 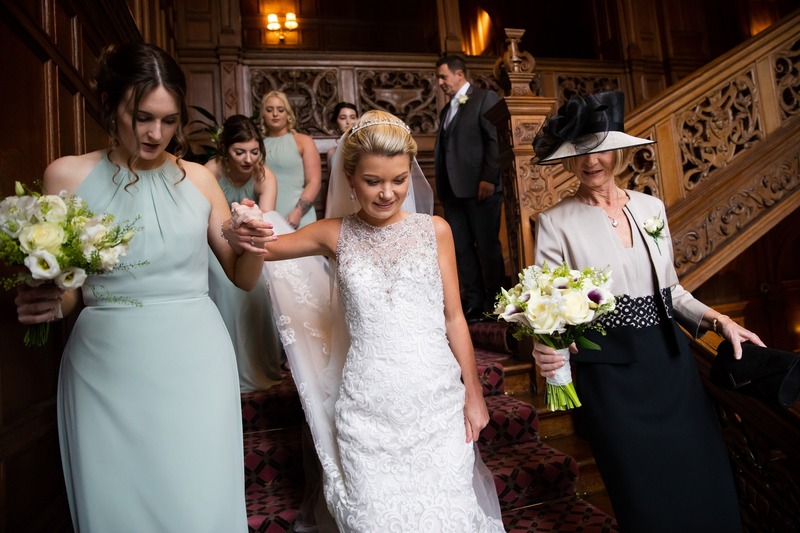 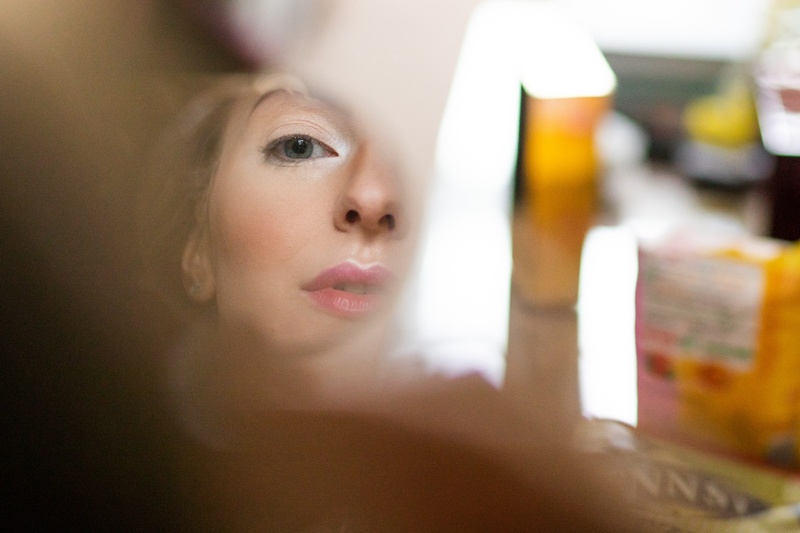 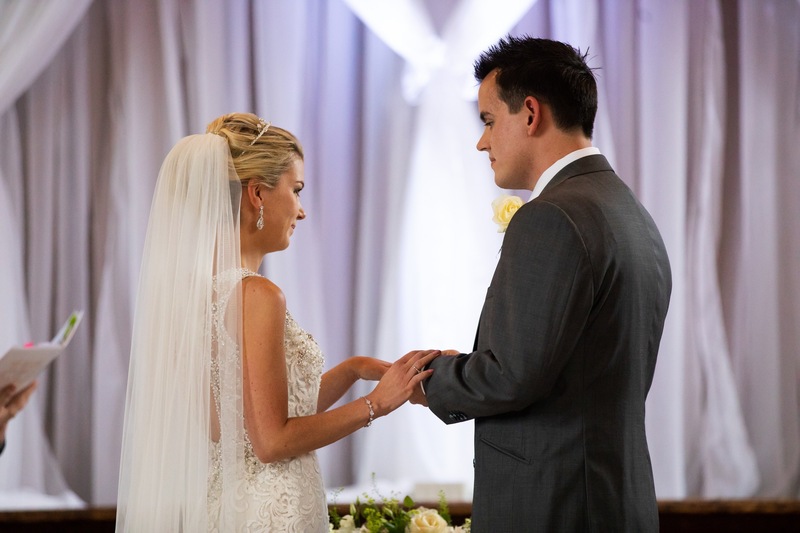 “In the ceremony we wanted traditional mixed with a modern twist, and chose Jessica Louise as she met this perfectly. 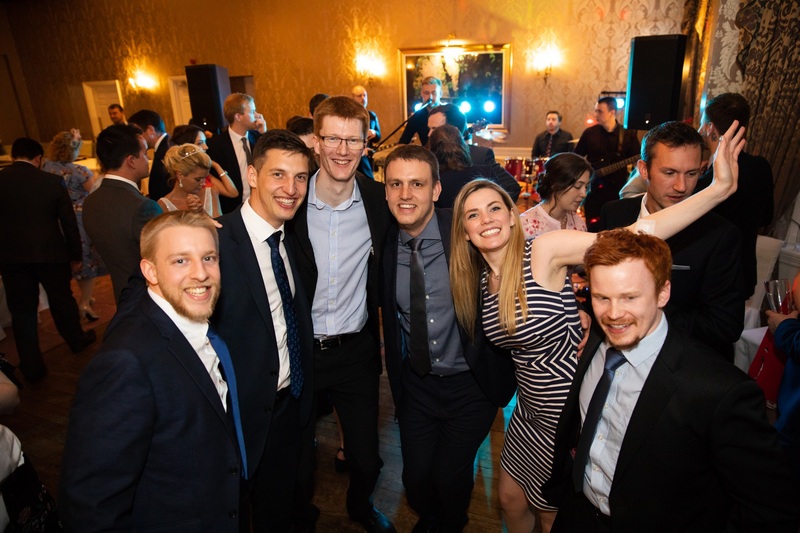 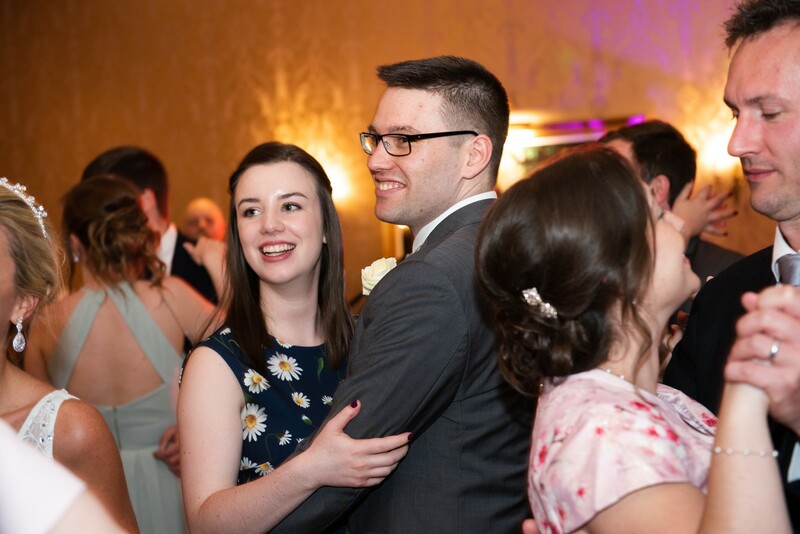 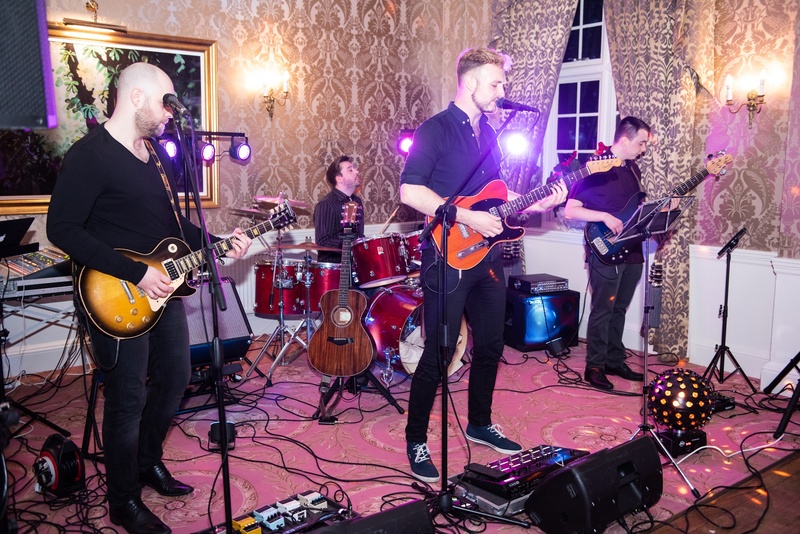 We decided upon a mix of music which was wedding-themed but also reflected our personalities. 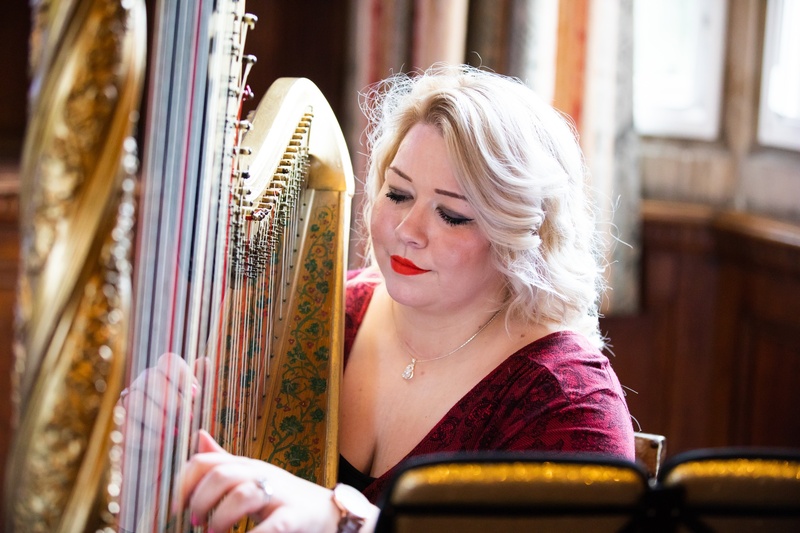 For the processional, Sarah chose Beauty and the Beast, Tale As Old As Time as she loves Disney – it sounded amazing on a harp.